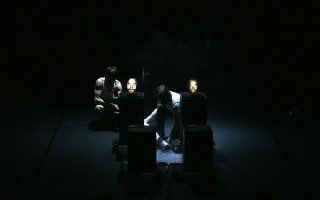 The work of choreographers, dancers and digital artists Dominik Grünbühel and Luke Baio, Ohne Nix is an artistic performance in which video projections and morphing techniques unite with a sophisticated and exhilarating sense of humour. 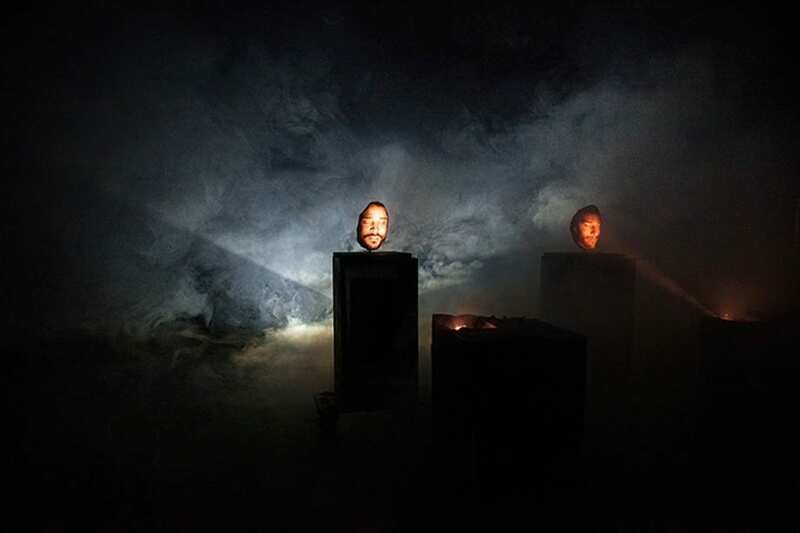 The duo, in fact, accompanies the audience throughout the rooms of a mausoleum of the future, in which two talking heads present themselves before inviting their respective bodies to join them and demonstrate what they once managed to do together. 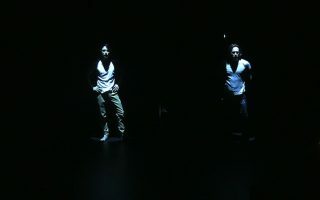 From here commences a path of reflection on the artistic processes, on the value of attempts and failures, but also on what pushed the two artists to work together: a shared background that has its roots in the 1990s. 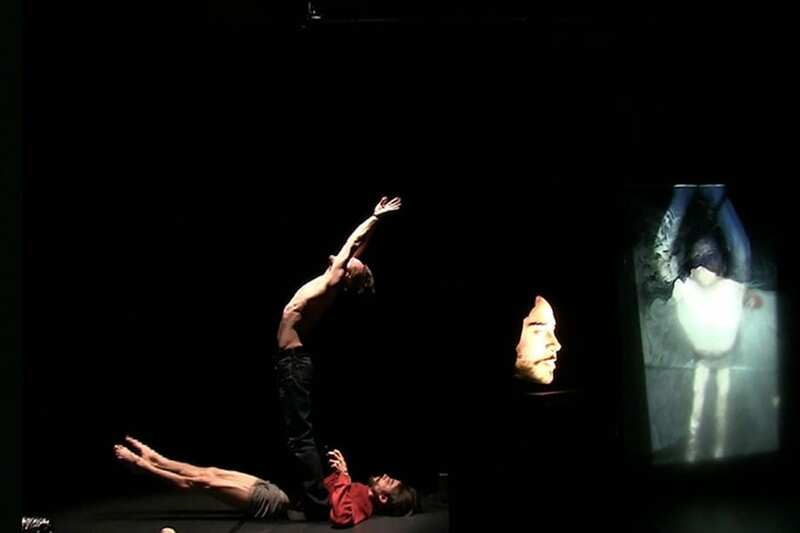 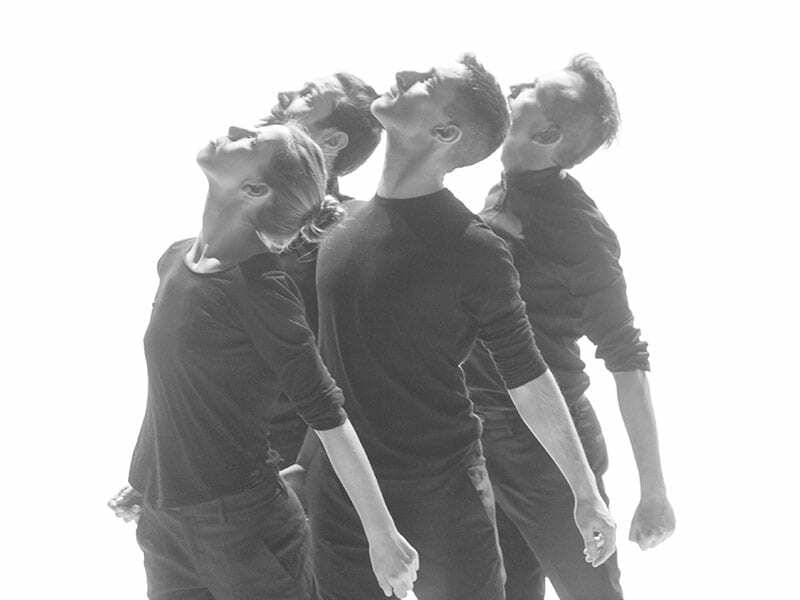 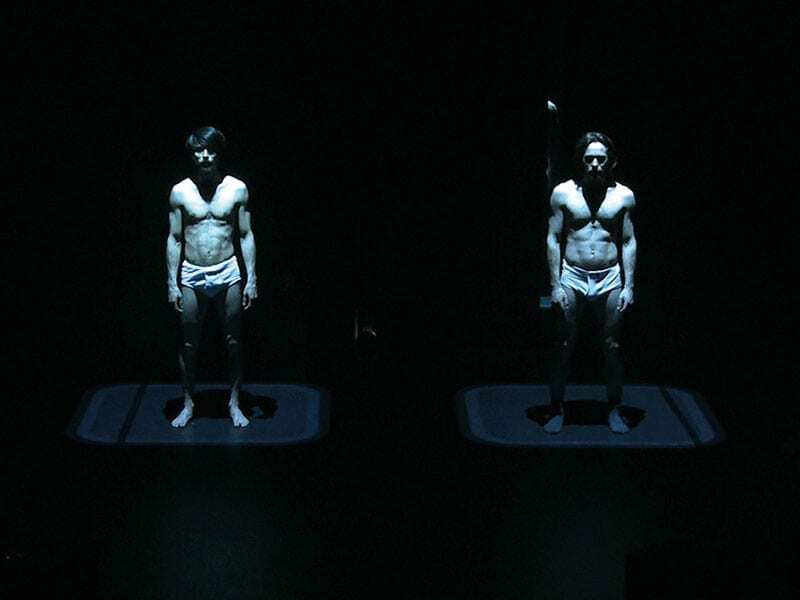 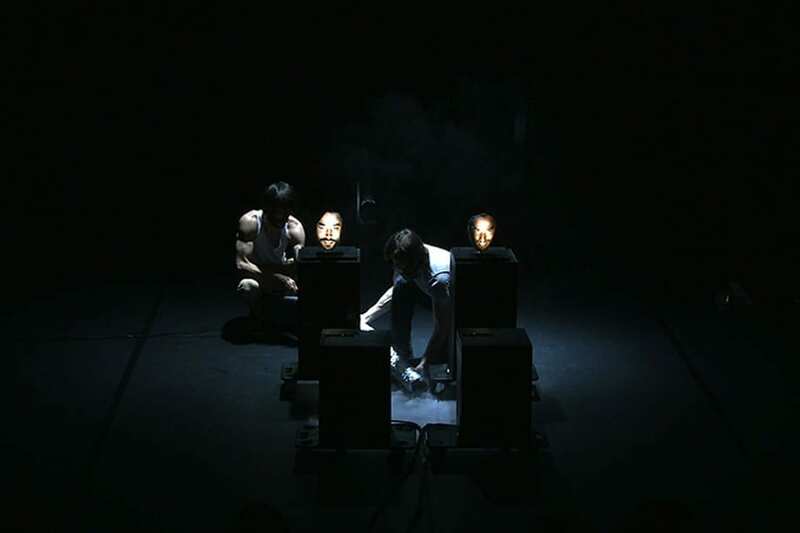 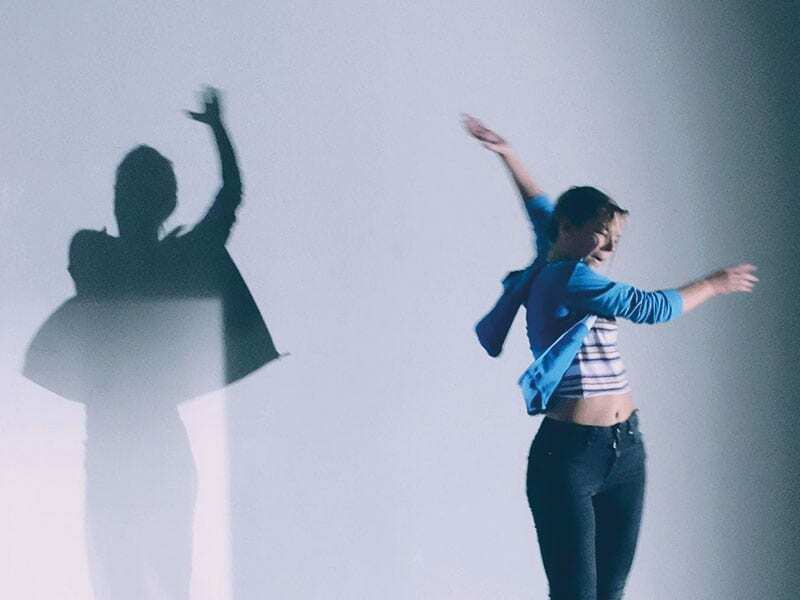 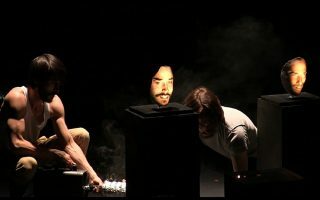 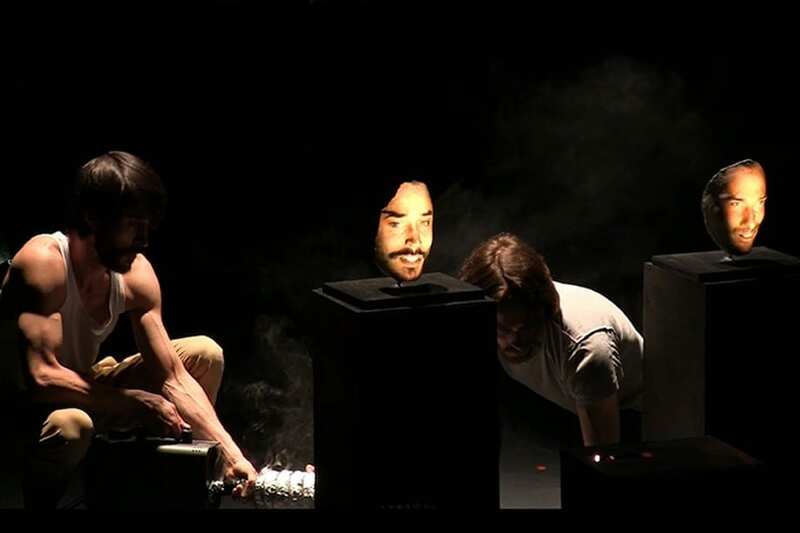 Smoke, light, sound and images are transformed on the stage in as many protagonists in an ironic and moving performance, involving real bodies and abstract forms.